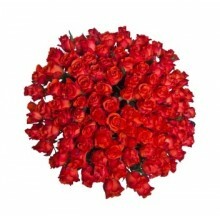 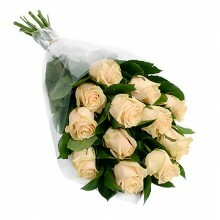 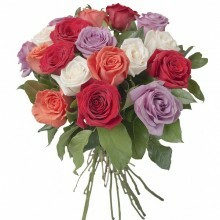 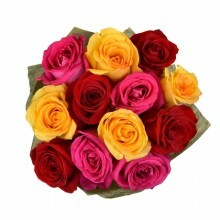 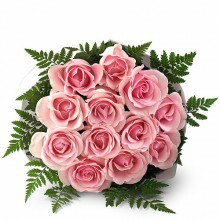 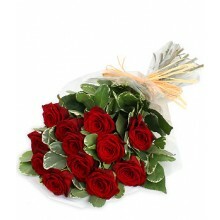 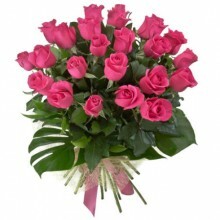 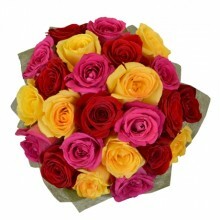 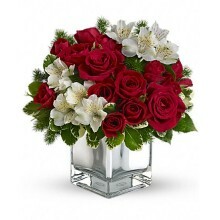 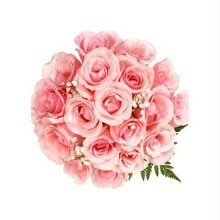 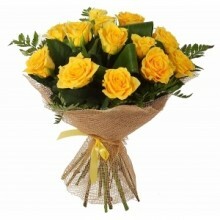 There is nothing more romantic than sending a beautiful roses bouquet to your other half in Brazil. 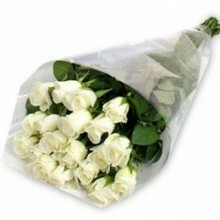 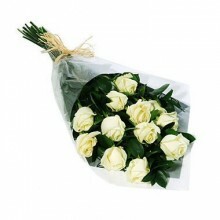 Floresnaweb will take care of everything for you, we will deliver a beautiful bouquet of roses to any city in Brazil today. 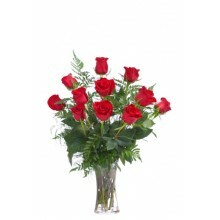 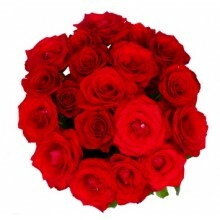 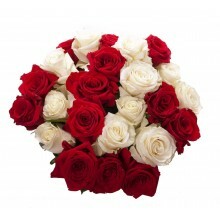 Send roses to Brazil today using our website and you won't be dissapointed. 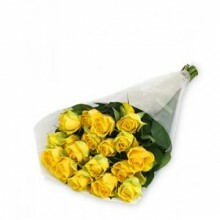 We offer 100% customer satisfaction and offer many different options of gifts to Brazil.